The zombie apocalypse is upon us. But it isn’t as they told us it would be. The undead isn’t rolling into towns, devouring people as they move forward and increasing their numbers. Instead, they have overtaken all media. They are on television and movies, in comics and books, in cover bands and theme parties. Everywhere you go, there is the undead, waiting to strike. 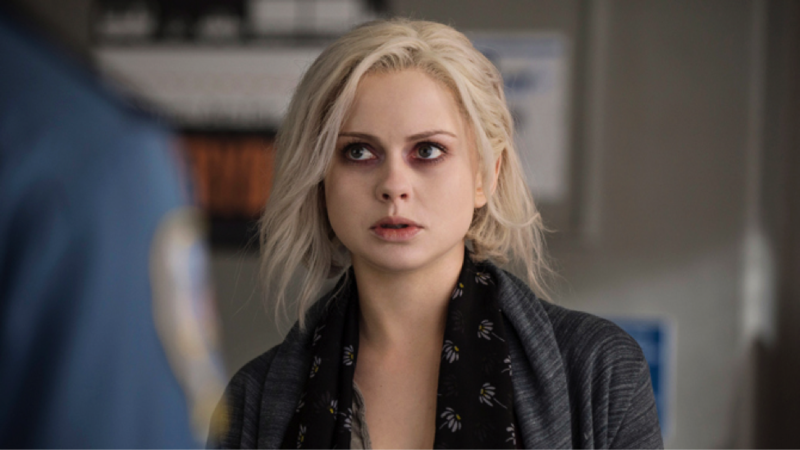 In the midst of the zombie uprising that has emerged in pop culture in the last five years is a new show, iZombie. Based on the comic book by DC Comics’s Vertigo, the show follows 25-year-old medical resident Olivia “Liv” Moore as she finds her after-life in upheaval after contracting a deadly virus that gives her a taste for brains and a new insight into the lives (and deaths) of those she devours. 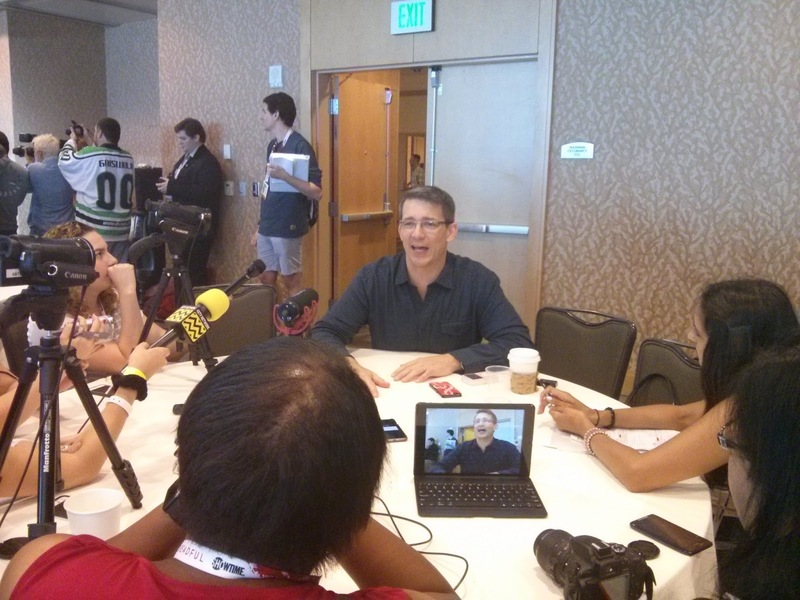 The brain child behind iZombie is Rob Thomas and Diane Ruggiero-Wright, the duo who have earned the love and admiration of geeks everywhere due to their last project, Veronica Mars. But times have changed since the duo brought the blonde crimefighter to the small screen. 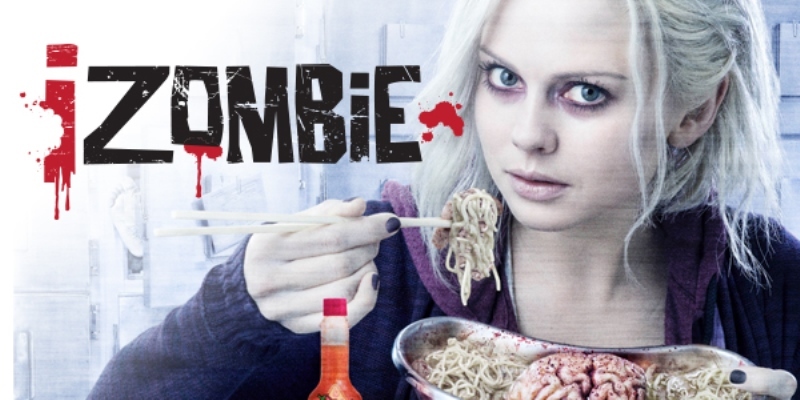 Thomas found that because he couldn’t get handsy with the material, it caused a few issues with the growing iZombie fanbase. Usually when a show hits the second season, a drama tends to go darker and test the boundries of its audience. Although Thomas is a bit reluctant to give anything away, he told folks that the next season of iZombie should keep on track with the dark mythos it is already building.